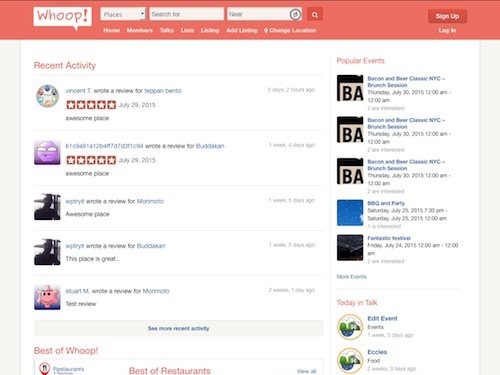 Whoop is a Yelp clone directory theme for WordPress. The premium theme from GeoDirectory allows you to build a powerful and featured packed directory website just like Yelp. The Whoop theme uses the powerful and free GeoDirectory plugin for the directory functionality. The theme itself is clean and clear layout for a great user experience and is mobile friendly with a responsive design. It features drag and drop widgets and widget location so you can build out your home page quickly by dragging and dropping elements such as maps, latest events, fresh listings and many more. You can also customize colors, fonts and other layout elements from the backend options page. MO is a clean and elegant WordPress theme designed for showcasing apps or products. The premium WP theme from GavickPro has a lightweight, mobile responsive and flat design. The theme has several header types so you can focus the site on blogging, apps or business. 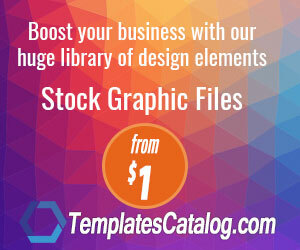 It has an app-like slide out menu, price table, animated homepage built with posts or widgets, portfolio, advanced typography, 8 page templates, 4 color styles with options to make your own, theme options and more. Rabat is a coupon website WordPress theme from ColorLabs. The niche app (application) theme allows you to build a fully featured coupon code website where users can sign-up submit coupon codes, vote on coupon codes, manage their coupons from a custom dashboard, accept payments and more. Some of the key features of the theme include: fully functional coupons management, inbuilt functionality for users to submit coupons, a rating system for users to rating coupons, coupon success ratings, three different coupon types (promotion, coupon code and printable coupon), several payment gateways (Bank Transfer, PayPal and Authorize.net), optional infinite scroll for the homepage, user dashboard with statistics and management tools, custom email notifications, custom color schemes, feature and sharing options and more. Rabat allow you to share and feature coupons. It require to fit your needs and help the online business run the advertising promotions. Besides, Rabat is fully responsive that it can compatible with all device screen size. (tablet, mobile or anything else). HireBee is a freelance marketplace theme for WordPress. Employers post projects and freelancers start the bidding. You setup the pricing plans and take a cut of each project. It’s easy to monetize any niche by providing a crowdsourced project matchmaking service! HireBee follows the current trend for a clean and simple modern design. Choose from five built-in color schemes or customize using the WordPress tool. Every important action in HireBee triggers a notification that will be immediately visible on the users dashboard and is also sent by email so users are always up to date. Notifications can be managed from the users dashboard. The dashboard is the nerve center for your site’s users – a single page where they have access to all their notifications, projects, proposals, purchases, reviews, contact info, site stats and favorites. Each project is clearly marked with their current status. A marketplace for employers/freelancers could be a great source of income. HireBee allows you to generate income by charging for posting, featuring and mark projects as urgent and, for posting and/or featuring proposals. You can also generate income from traffic with free projects. Pricing plans give you plenty of ways to generate income. Create multiple pricing plans. Assign plans to categories. 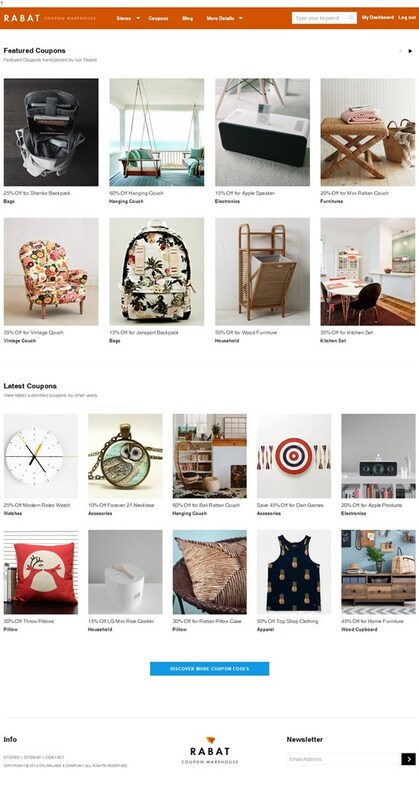 Offer featured projects on home page and category pages. Your imagination will be the only limit to the kinds of plans you create. We keep things simple so it’s easy to take control of your HireBee site. We include options for everything from the smallest detail to the biggest features. With HireBee, you’re in charge! Foundation is one of the fastest and best responsive design frameworks out there, and makes HireBee easily accessible from any browsers or mobile device. Foundation is also very popular amongst developers and designers by virtue of being so easy to work with. Child theme designers be alert! We could try to think of all the fields needed for a project form but we would never match every site requirement. Our powerful form builder lets you create your own project form by allowing you to add your own custom fields. Usually employers posts projects, and freelancers apply to projects but sometimes employers can also be freelancers and vice-versa. You can easily give this flexibility to your site users by enabling “Shared Roles Capabilities” so each role share capabilities. After a project is assigned to a freelancer, both participants, employer and freelancer, get access to a unique Workspace were they can both manage the project. It acts like the core hub for a project were all the related information can be accessed and managed. With so many projects available, users need to choose the ones that better fit their skills. Users can mark projects as “favorite” so they can view them in their customer dashboard. We like WordPress’s backend media manager UI so much that we’ve changed so it also works on the frontend. This means that file uploads are done using the familiar simply and easy to user WordPress media manager interface. Better yet, you can easily control upload file types, size and limits. Site owners can also monetize on freelancers proposals via “Credit Plans”. These are similar to pricing plans but they use a credit system that enables freelancers to send and/or feature proposals. Credit plans can be set to be sold as single or packs of credits. After an employer chooses a project candidate, it’s important that both parties agree their terms for the project before the official assignment. At this time, employers and freelancers can negotiate with each other until they are both happy or unhappy with each other terms. Employers can easily access their projects proposals from within their dashboard and from there analyze and choose the winning proposal. At this time, the proposal author becomes a candidate to work on the project. Besides the visual customizations you can do to HireBee using a child theme, you can also extend it’s functionality through the provided hooks. If you intend to extend or add functionalities to HireBee there’s probably a hook that will help you get there. Frequent users should be able to browse through their most relevant projects without going through all the categories and subcategories each time they need to find projects. HireBee provides a simple solution through the use of a widget that allows your registered users to save any filter for later use. Through skills, category or location type filters your site users can easily find the most relevant projects for their skills. Besides the usual title, description, category and sub-category fields, includes budget type, budget currency, location, skills, tags, file uploading and duration (free projects only, paid projects duration is set in the price plan). Additional fields can be added using the custom form builder. Give something to your users to make them coming back to your site. Perks in HireBee are represented as free credits for freelancers. Site owners can offer free credits for each new registered user. Credits can also be offered each month. Our API enables developers to customize functionality without having to modify the theme code. It uses action and filter hooks that work the same exact way native WordPress core hooks do. This makes it a breeze to build on top our themes.